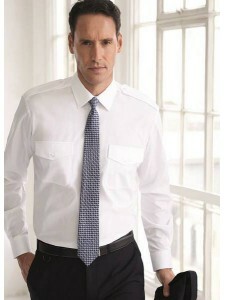 WAUGHgroup are specialist suppliers of clothing for the Airline Uniforms market. We design, supply and distribute work clothing and uniforms to wide selection of UK and International airlines. Our 15 years plus experience has enabled us to supply garments that are guaranteed to not only to fit budgetary constraints but which will also enhance the appearance of your crew.We have streamlined the administrative process of ordering uniforms through the extensive use of our website and IT systems. In addition we have a fully trained sales team to guide you through the extensive collections of suiting and work wear that we offer. From an initial enquiry we will prepare a proposed and fully costed range of clothing. We will base our proposal on all factors – number of wearers, colour scheme, timescales, the existing style and ethos of each customer. 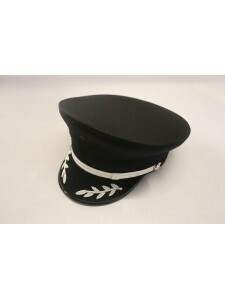 Our service caters for individuals ordering just one set of uniform as well as large international airlines. 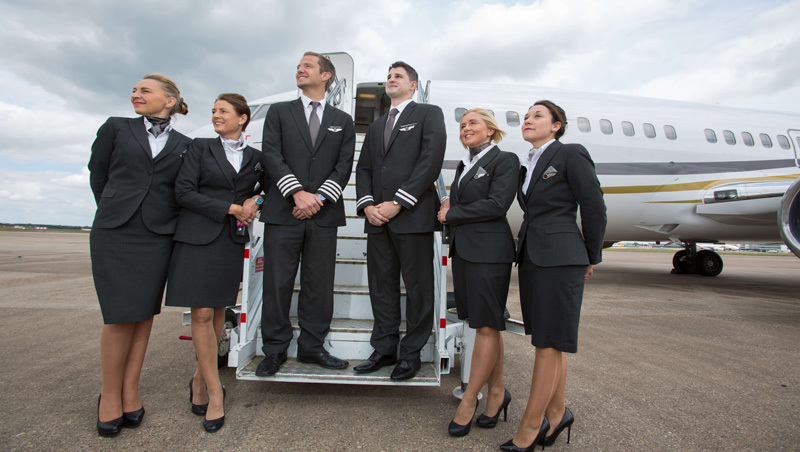 We offer a product range which can cover airline crews' need for uniforms and accessories. Typically, the uniform program cover staff in the cabin, flight deck and on the ground. We offer a total-service-solution, where we take care of everything, from design to order capture and personalised delivery. We offer to manage orders per individual, i.e. an individual record is kept, goods are picked, necessary alterations made, goods are packed and delivered per person. 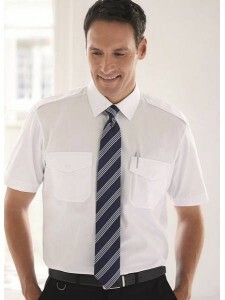 Customers may even outsource all handling of the uniforms to WAUGHgroup. Then we receive orders from users and manage uniform allowances according to the customers rules. Typically, users order via a customised portal in our website. In order to ensure that the uniform has a good fit on all staff, we offer individual alterations. For speed and accuracy alterations, fitting of ranking stripes, maternity wear, odd sizes and other emergencies are made by our in-house production unit. Made to order garments Fabrics printed on demand Application of gold & silver ranking bands. Personalisation with embroidery Tax tabs with printed or woven labels. 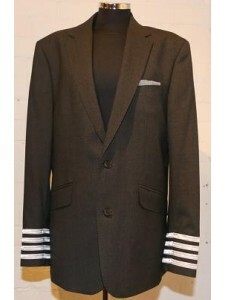 Men's Jacket with rank bandsColours - Charcoal, Black, NavySingle breasted jacket2 button fasteningS..
We stock high quality airline caps that are generic in style, ideal for presentional purposes where .. Slim fit women's blouse with contrast white rounded collarColours AvailableA - White with front pane.. Premium Quality 65% polyester / 35% cotton fabric, 115g Long sleeve, classic fit,﻿Colours Avail.. Premium Quality 65% polyester / 35% cotton fabric, 115g Long sleeve, slim fit﻿Colours Available.. Premium Quality 65% polyester / 35% cotton fabric, 115g Short sleeve, classic fit﻿Colours Avail..